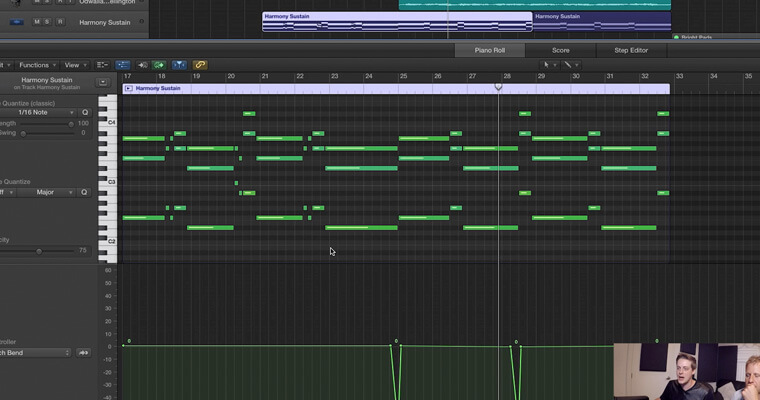 This course covers how the main melody was made, sound design, vocal mixing and processing, to making the foundational beats, sound EFX along with the creative writing of the bass, kicks, snare and percussion design and much much more. Tritonal covers the thought process of the vocal and the concept around how “Blackout” was made. They provide you with the entire source files for the record so that you too can re-produce this single alongside with them. 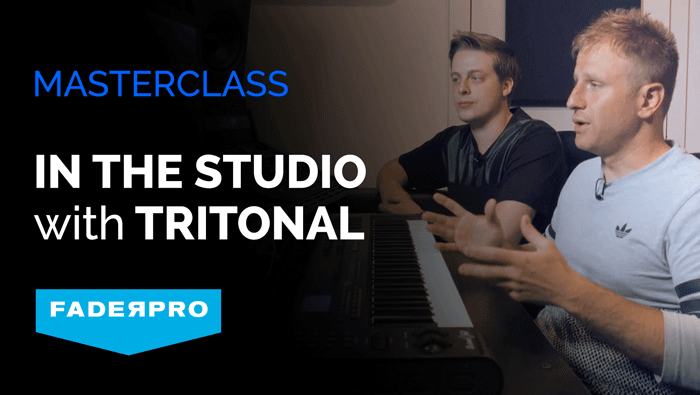 This course covers how the main melody was made, sound design, vocal mixing and processing, to making the foundational beats, sound EFX along with the creative writing of the bass, kicks, snare and percussion design and much much more. Tritonal covers the thought process of the vocal and the concept around how “Blackout” was made. 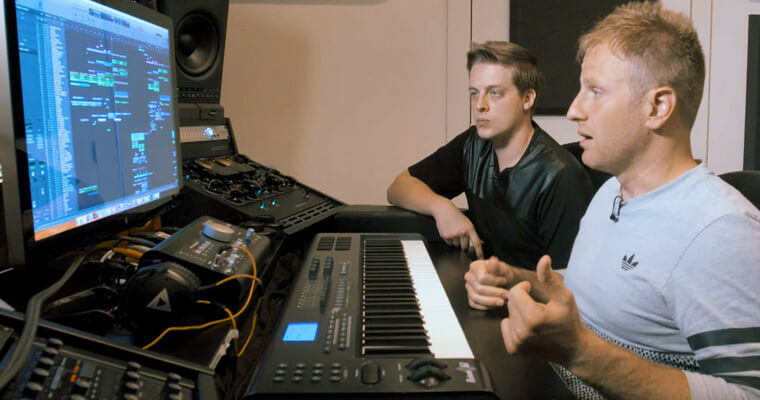 Watch and learn as Tritonal build a track from scratch!